“.feature” file contain different testing scenarios and steps written in simple English language (Gherkin language). You can write “Predefined Steps” and “Custom Steps” in “.feature” file. 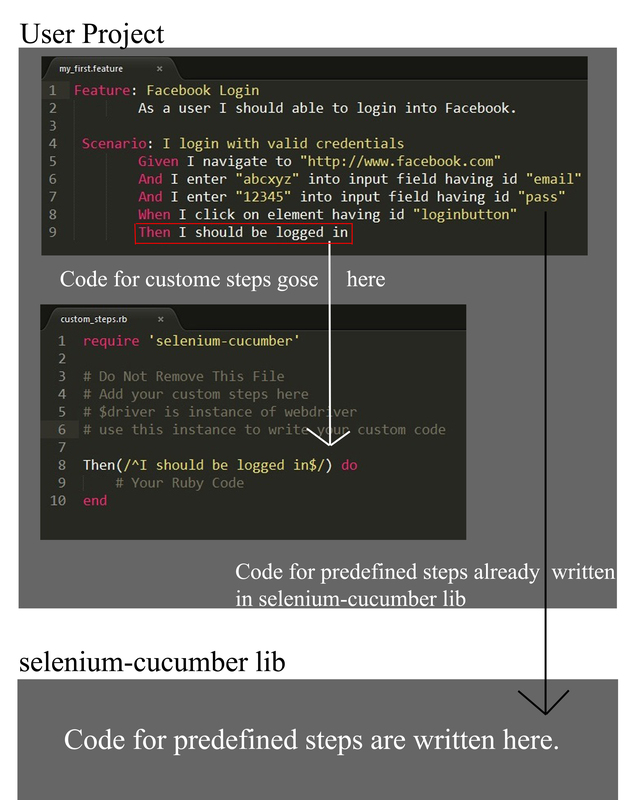 Code for Predefined Steps already written in “selenium-cucumber lib” so you do not have to write separate code for it. You can write code for Custom Steps in “custom_steps.rb” file or your own “.rb” file under step_definitions directory. 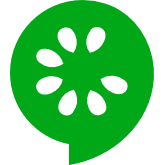 While adding separate “.rb” file for writing code for custom steps add “selenium-cucumber” library into your “.rb” file.